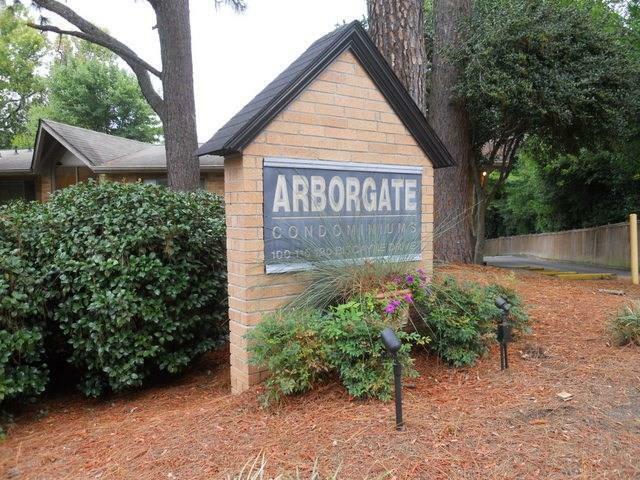 A 2nd floor 2 bedroom Arborgate Condo with an unusual 2nd full Bath. 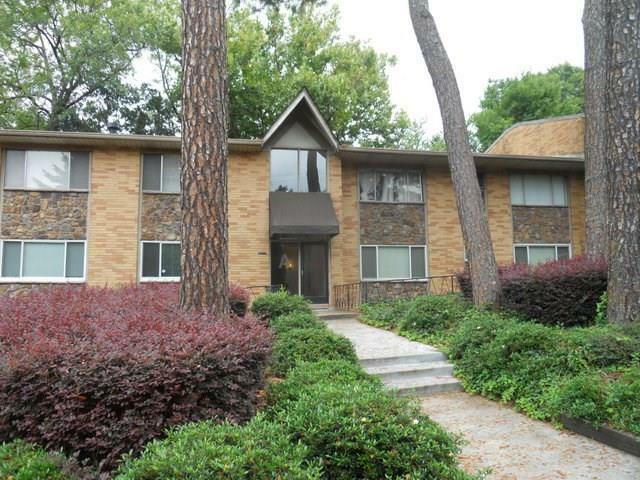 This is the cheapest 2 bedroom 2 bath condo available on the market in Buckhead! 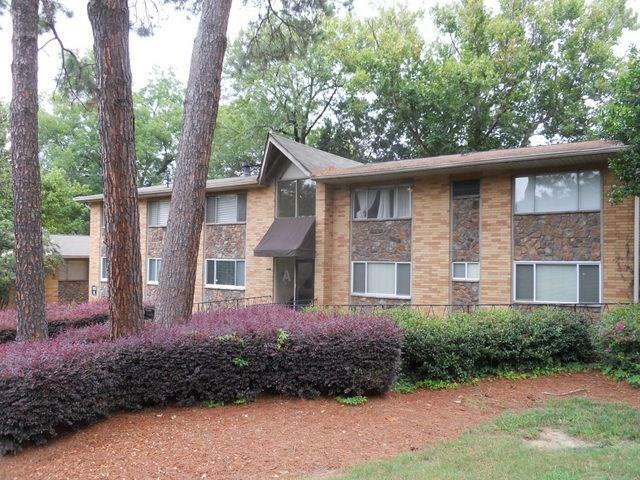 Renovated just prior to Seller's purchase in 2007. This cond has up to 3 parking permits. Water/Sewer included in fee. Newer heating unit in utility closet. Stacked washer/dryer in kitchen closet. 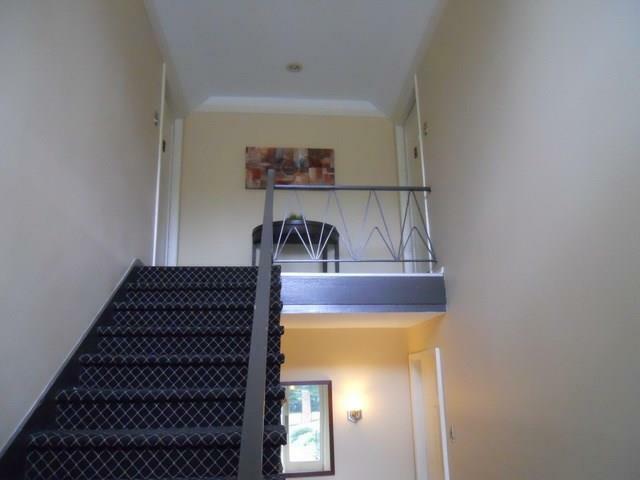 Unit needs cosmetic TLC but great value based on recent sales. Hurry!! Won't last long!